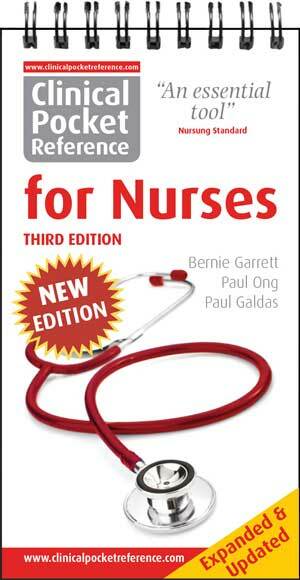 Extensively used by newly qualified nurses, students starting clinical placements, and practitioners wishing to refresh knowledge/skills. Mentors will find this resource ideal for one-to-one teaching. Training managers will find invaluable as a teaching/reference tool.